If you would like an approach to spiritual warfare that is faith and worship based and contains practical steps and insights, this course is for you. 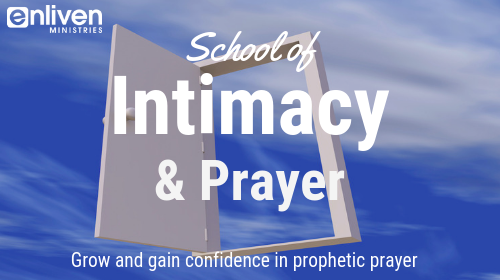 If you want to learn about prophetic prayer, or believe God has called you to be a prayer warrior or prophetic intercessor, this course is for you. 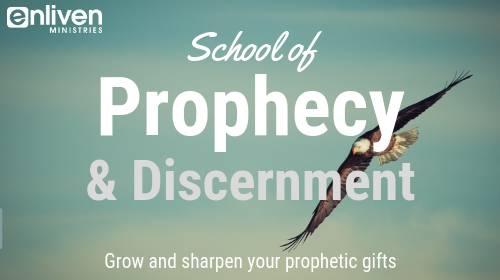 Intimacy with the Spirit, prophetic prayer, mysteries, gifts, angels, and more.